Kingswood Residential - 4th and 5th March 2019. World Book Day 2019 - Puffin Class. We all looked amazing and had great fun. Wednesday 6th February was Safer Internet Day. All the children in Key Stage 1 found out about how to keep themselves safe on the internet and made posters to show what they had learned. 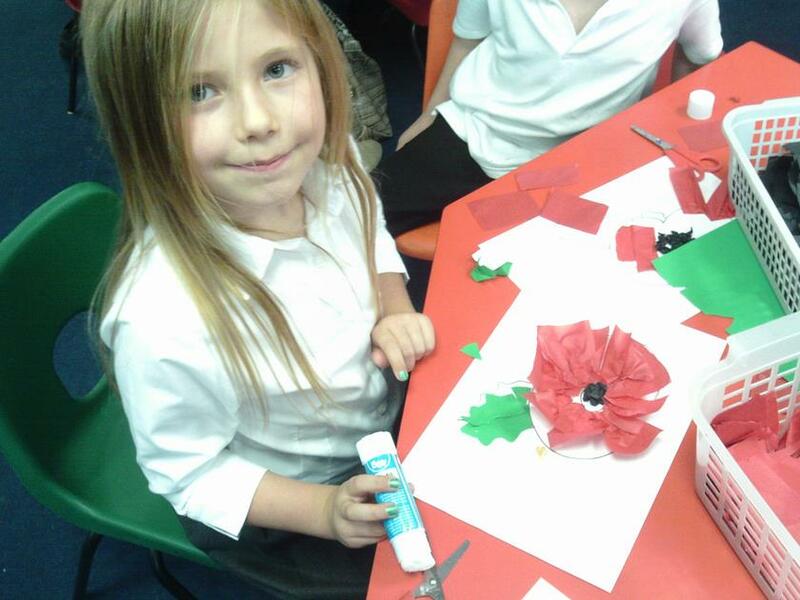 Happy New Year to all our children and parents/carers. We are learning to tell the time in Key Stage 1. O'clock, half past, 1/4 past and 1/4 to times. 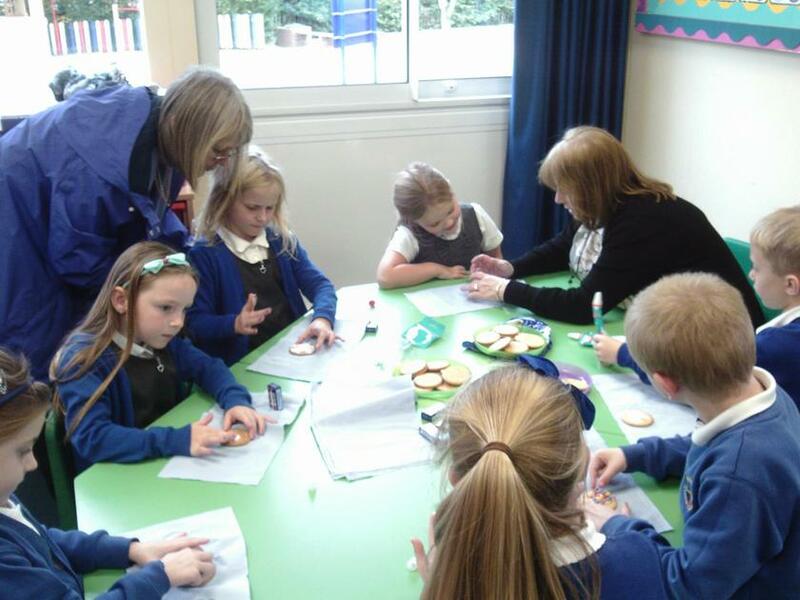 The more practice children have in telling the time, the better. Wake-up time, breakfast time, bed-time, tea time, times of favourite TV programmes etc. This will orient the children to the sequence of their day and also to the passing of time until when you say "5 more minutes" the children might begin to recognise how long or little time that is!!! Tuesday 18th Dec - Key Stage 1 Show : The Inn-Spectors at 10am and 2pm - please note that there are no more tickets available for the 2pm show! Friday 21st Dec - Break up for Christmas. 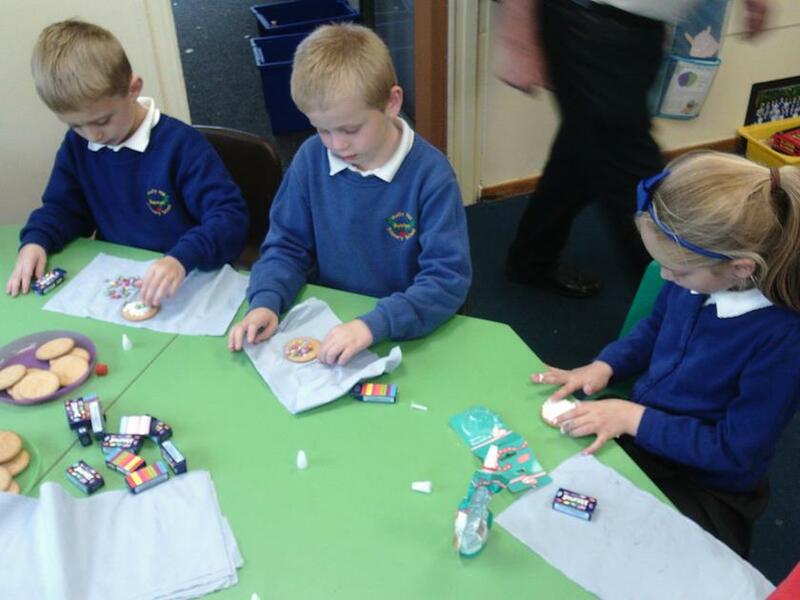 Wk beg 5th Nov - What a busy first week back we have had. 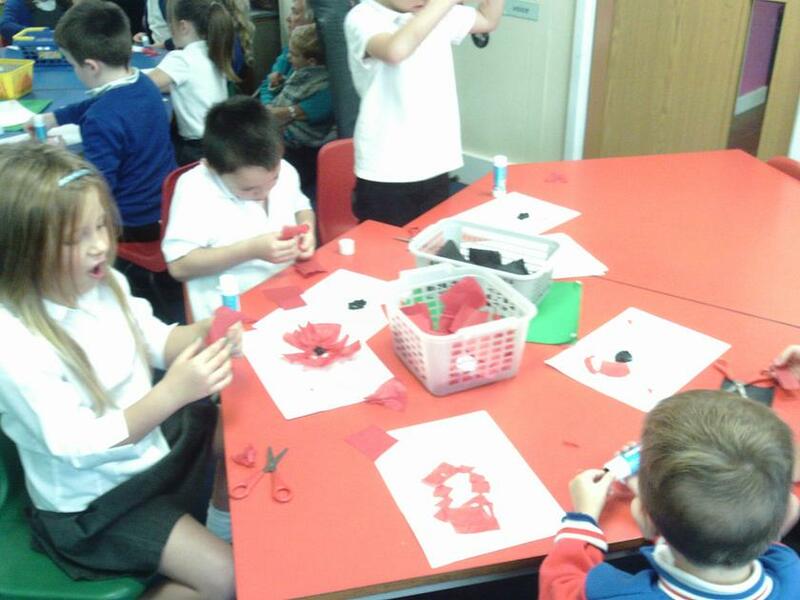 As part of our Remembrance Day celebrations the whole school have been busy making poppies for our magnificant poppy display. All classes have PE on Tuesday this term. 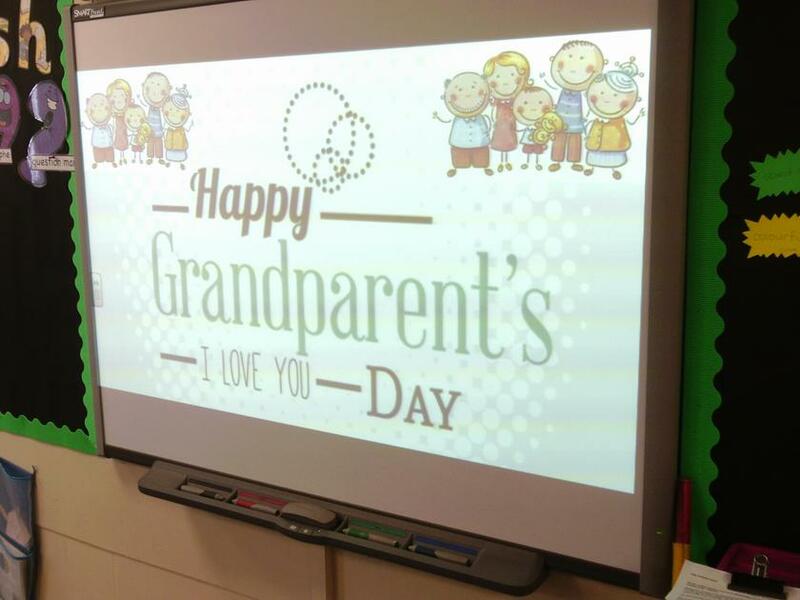 Woodpeckers had a fabulous Grandparents' Day!!!! 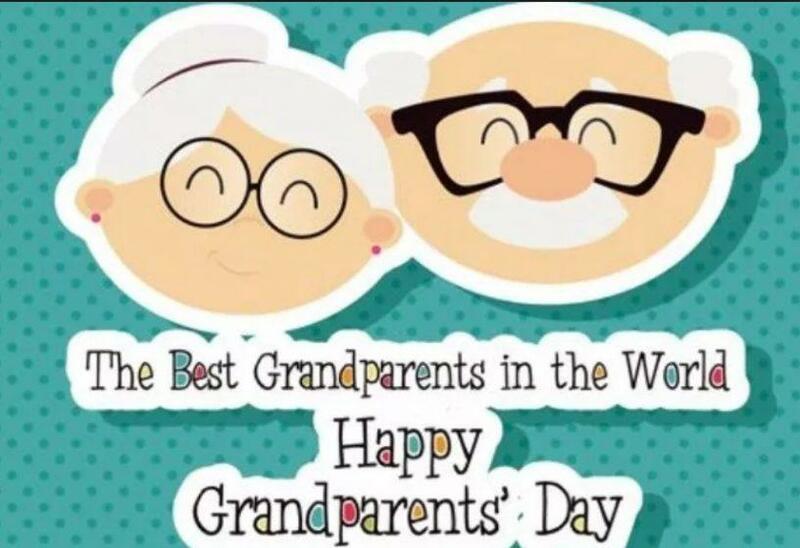 Monday 8th October is our Grandparents' afternoon. Our classrooms will be open from 2.30pm. We look forward to a lovely afternoon of activities. We are so excited about our Jubilee 1990s and 2000s topic. 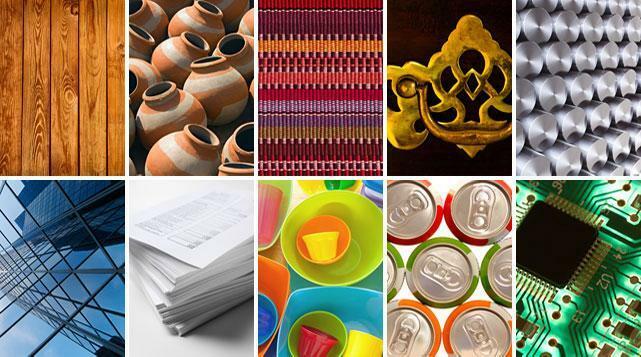 We have been producing our very own 1990s non-fiction booklets. 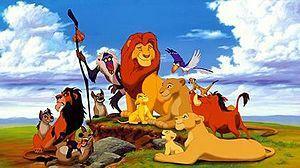 This week we will focus on 1990s films and The Lion King is our chosen film. Our English lessons are all based on this film this week and we are super excited to tell you all about it!! 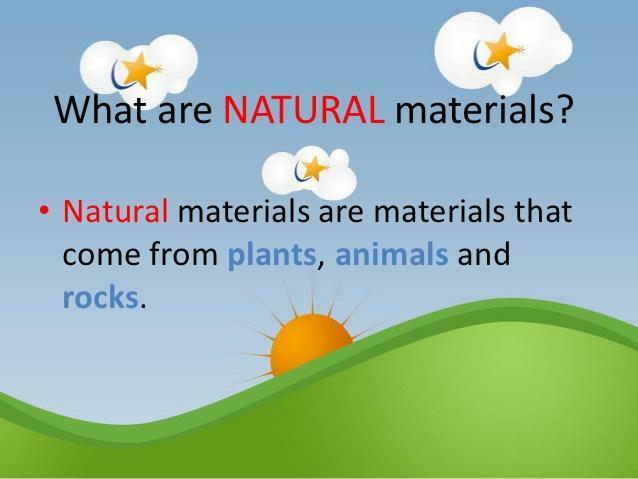 In science this week we have been learning about natural and man made materials. 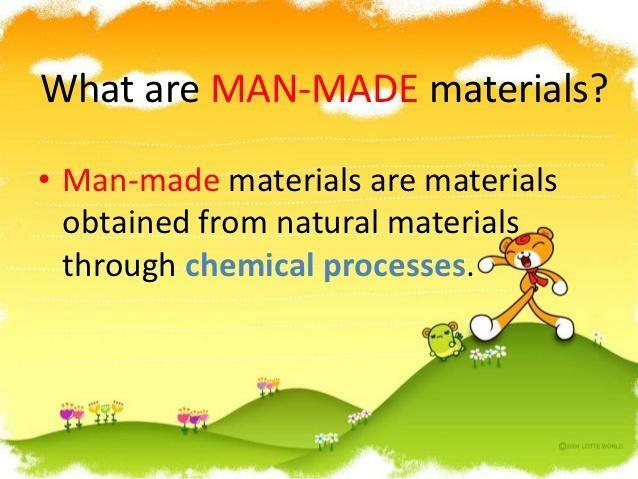 We have looked at how some man made materials are made and where natural materials come from. 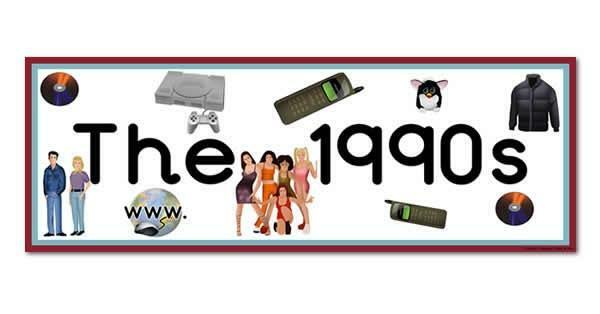 In English this week we have been writing our own information booklet about the 1990's. 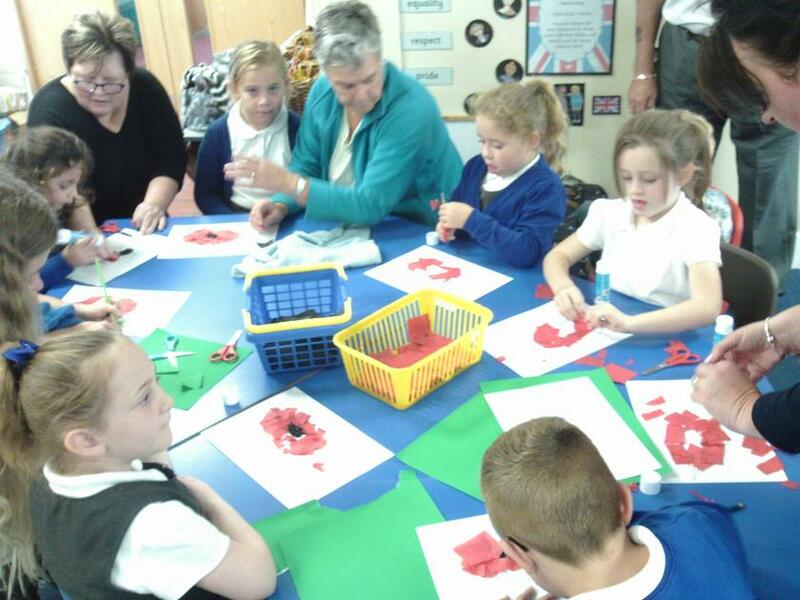 We have looked at major events, toys, television and fashion. 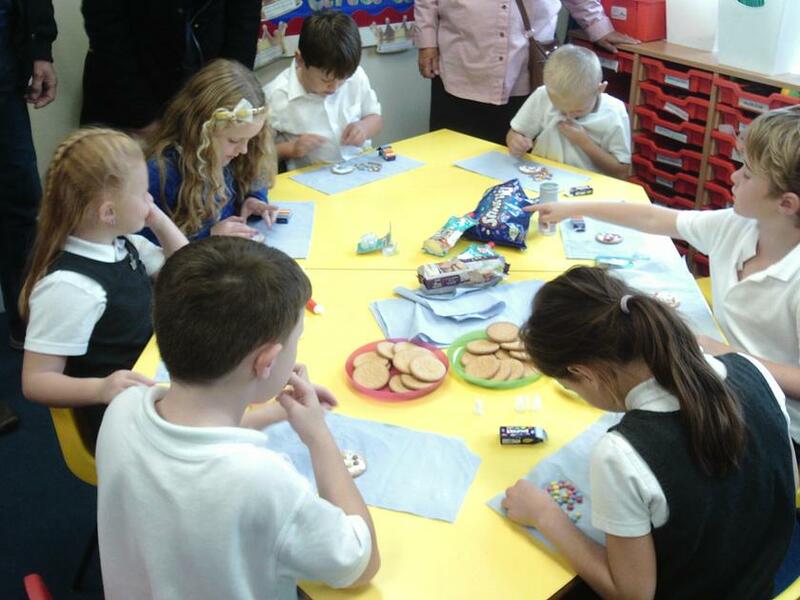 We had great fun on No Pens Wednesday making sure that we didn't use pens in any of our work. We used computers to do our writing and number cards to create addition sums. 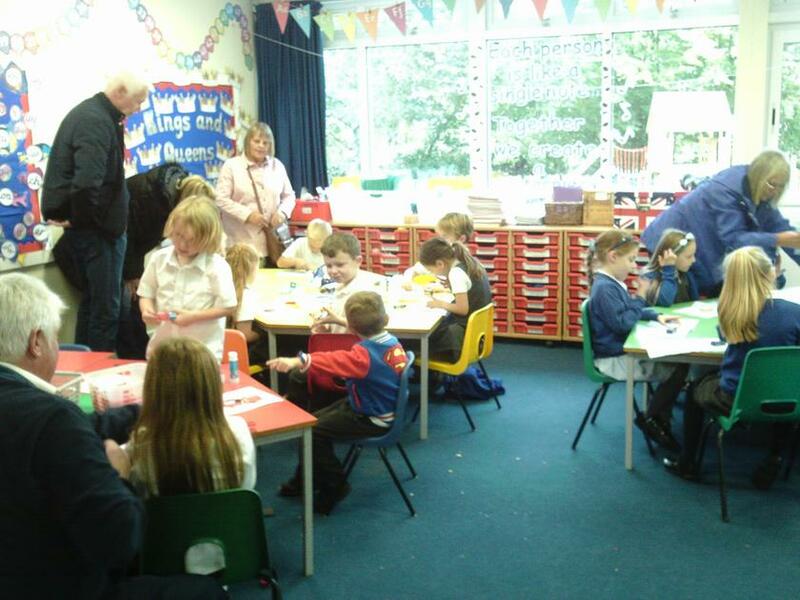 Parents Evening is this week - Wednesday 10th and Thursday 11th for Puffin and Woodpecker Classes and Tuesday 9th and Wednesday 10th for Wren Class. If you have not already made an appointment, please see your child's class teacher. 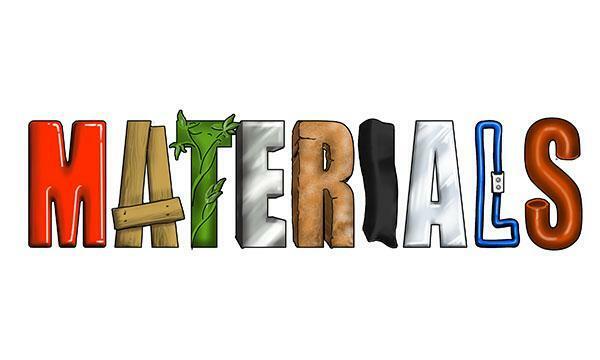 Our science topic this half term is materials. 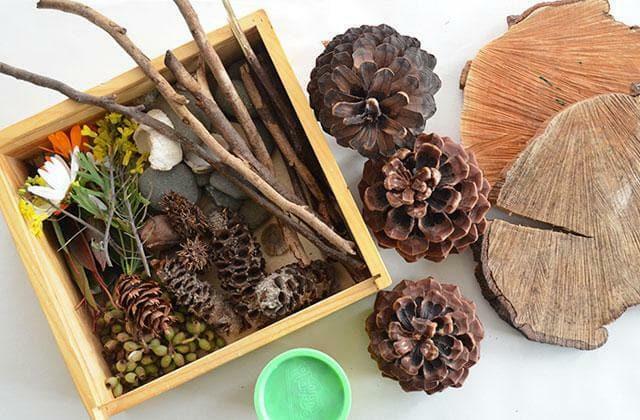 Autumn 1 Curriculum News letter : Look what the children will be learning about in our first half term.